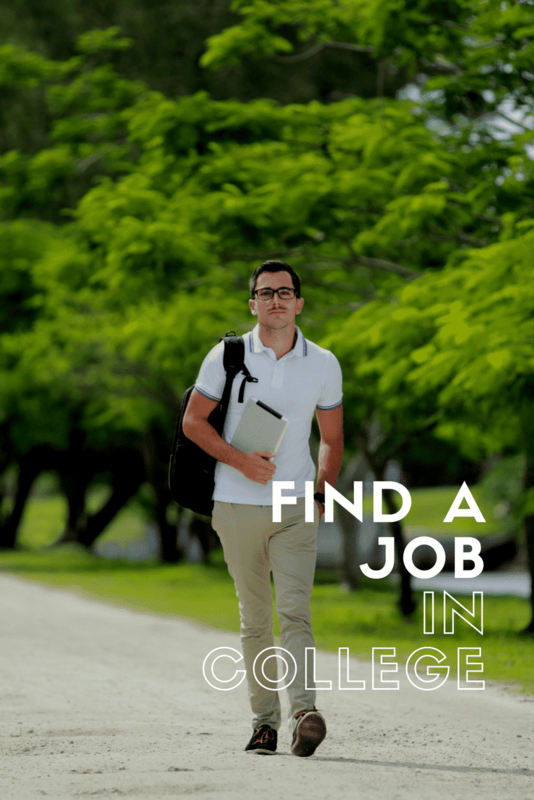 The College Investor has partnered with Zip Recruiter to create this tool that can help you find great jobs that are perfect for college students. Job postings appear on over 100 unique job sites including Monster.com, SimplyHired, LinkedIn, and Job.com. You can change the search terms and the location to find that job to help you make ends meet in college! Jobs for college students can be tough. They need to be flexible, still pay decent, and be close to campus. This tool has every major job listing in it, and you can use it to locate a job that works for you while you're going to school. Finding great jobs for college students can be tough. Here are some other great resources we've put together to help you find work while you're in school. If you're putting together your resume for the first time, check out this guide: Professional Resume Templates For College Students And Recent Graduates. Struggling to find a job? Here's what to do if you can't find a job. Maybe you're looking for an internship instead? Check out our Ultimate College Student's Internship Guide. Remember, there are also alternatives to finding a real job in college. You could go the path of side hustling, or you could become a college entrepreneur.